​for off road and on road vehicles. Welcome to our biggest wheel display yet. ACCESS ALLOYS - Crossfire, Spyder and TUFF AT Access Alloys was founded in 2005 and since that time, have been growing from strength to strength. The team at Access Alloys have a combined 50+ years of knowledge in the wheel and tyre industry. 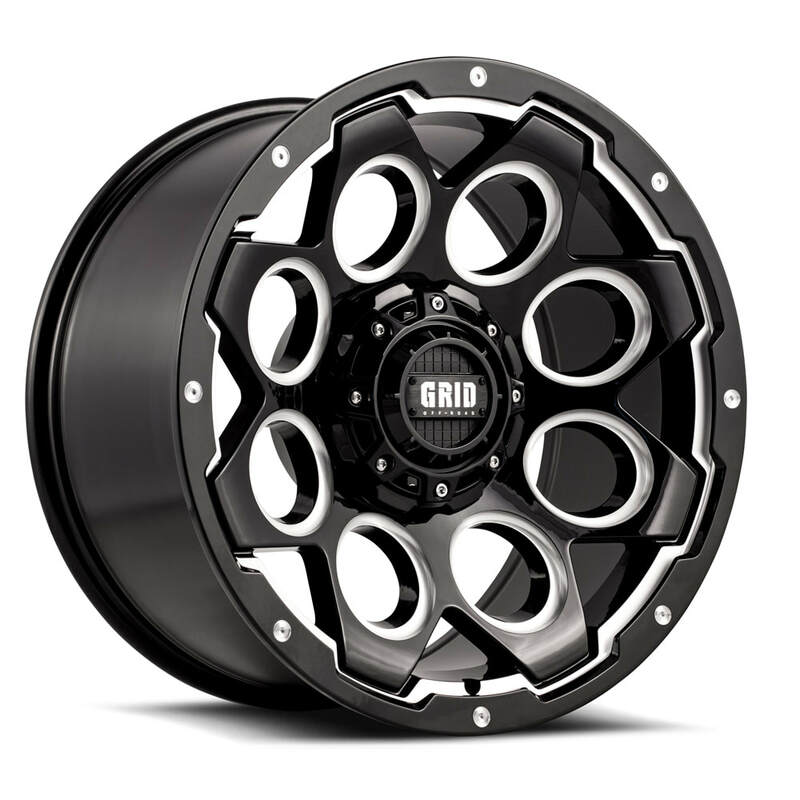 T-16 Available in 17x8 17x9, 18x8 and 20x9. Many offsets and fitments. Call for info. Advanti Wheels...The Advanti Racing brand has been increasing heart rates and supplying drivers with adrenaline overdoses for almost 20 years. Engineered without compromise. Call us on 07 3285 8100 for a Tyre and Wheel Package Price. 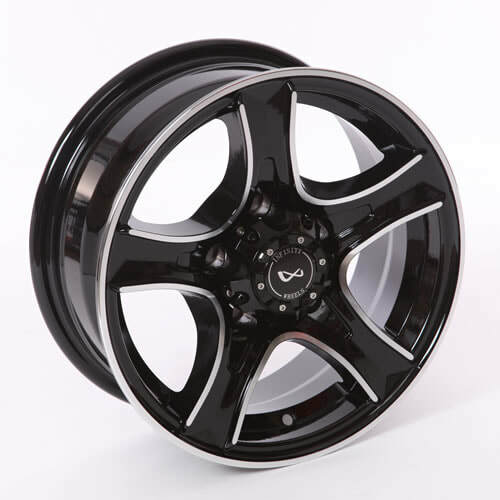 Allied Wheels... Allied Wheels are Australia’s only specialist off-road alloy wheels wholesaler. They don’t sell anything else! This long established wheel distributor has the country’s largest range of four wheel drive alloy wheels to suit 4X4 vehicles. They can offer more styles than anyone else because they totally specialise in the 4WD market. WASP - Black Milled. Also avail in Black Machine. 16x7, 16x8 and 17x8. CSA Alloy Wheels...Mullins Wheels have supplied wheels into the Australian market for over 108 years. Our latest alloy wheel range provides you, the vehicle owner with tailor-made wheel applications to suit your vehicle. When choosing wheels for your car you can be assured that the Mullins CSA wheel brand is well known, well established and well respected in Australia as a market leading brand. Welcome to Infinity Wheels, a brand synonymous with long lasting tough steel wheels, designed for Australian conditions. If you’re a 4WD enthusiast or if your travels take you off road, be certain that Infinity Wheels will serve you best, in the unknown territory ahead. Infinity wheels are the go-to brand for mining wheels, caravans, trailers of all descriptions and your off road 4×4 or SUV. GD01 Wheels. The wheels come with carbon fibre wings, so you can have two styles of wheels whenever you want. 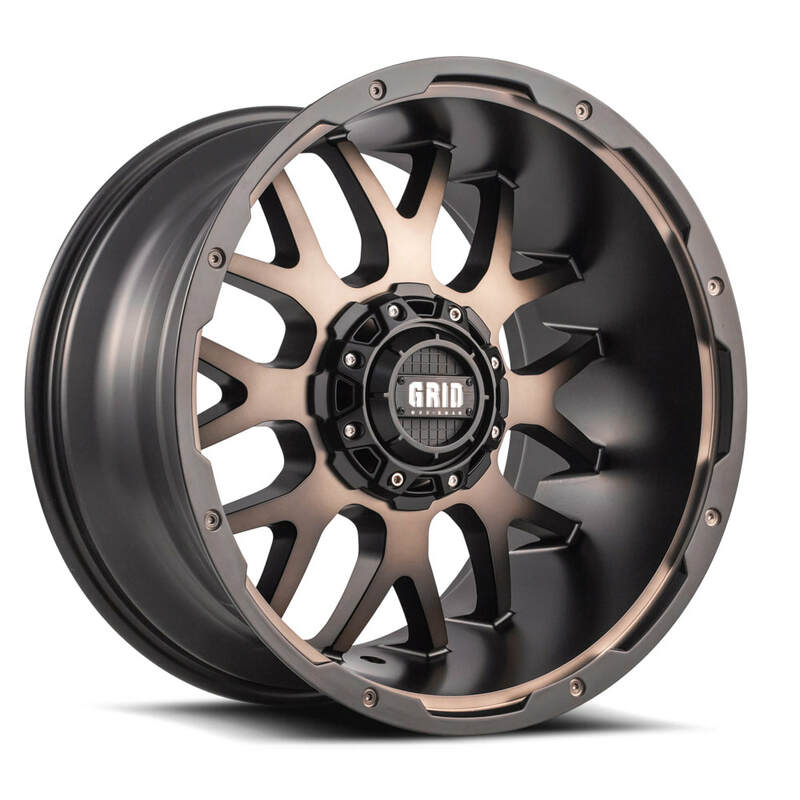 GD08 - Available in Bronze dark tint Milled with Black or Gloss Black Milled. GD04 - Available in Matt Black with either red, white or black insert. Matt Black machined. Matt Black with chrome. Graphite with chrome plus more. GD03 - Available in Gloss Black Milled and Matt Bronze Black. GD05 available in Matt Black Milled. Matt Bronze Black and Gloss Graphite Milled. GD06 Available in Gloss Black Milled and Matt Bronze Black. Coyote wheels - White or Black. Available in trailer wheels as well. Mine spec wheels - also available for trailers. 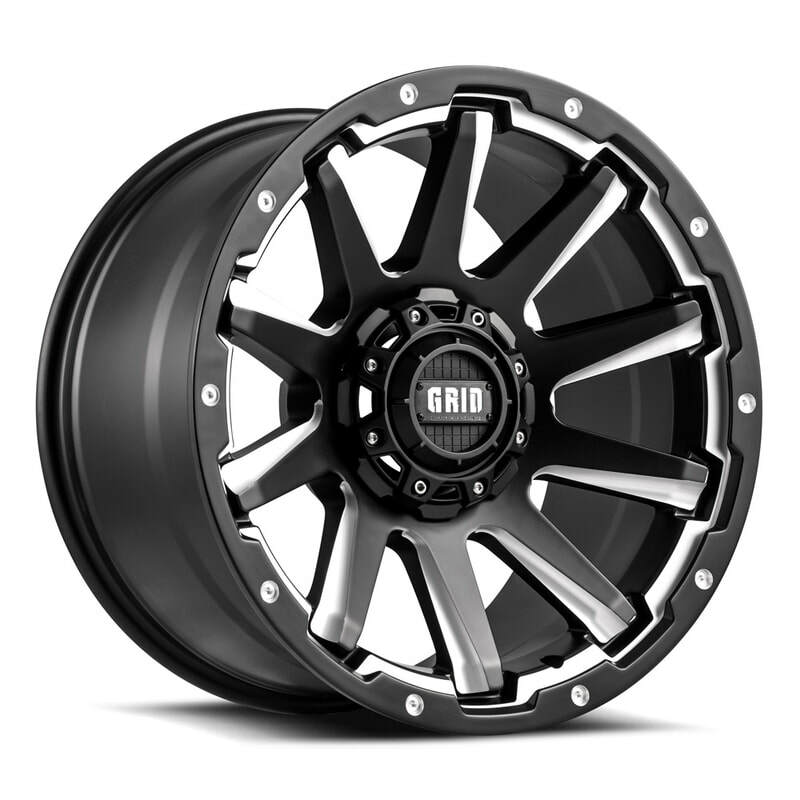 Method racing wheels Method Race Wheels designs, develops and distributes high performance wheels and accessories for race and street applications. These products represent our commitment to quality, driven by the high standards of performancE. ROH Wheels...Australian Owned and Made...Making great-looking, innovative and high quality wheels isn’t just their business, it’s a lasting passion. ROH Wheels continue to produce OEM and aftermarket rims at their South Australian manufacturing facility to the benefit of Aussie workers and a public interested in buying local made products. R01 - Avail with silver or gold bolts. PROWLER - Avail in Matt Black as well. Dynamic 4x4 Wheel Co...No matter what you drive, Toyota or Nissan, Jeep or Mitsubishi, Ford or Mazda, check out the large range of styles and fitments to suit your vehicle and make your 4x4 the toughest and hottest around. On offer are M/T, DC, Dynamic Alloy and Steel, Pro Comp, Mayhem, ION and LRG Wheel brands, with styles hand-picked to not only look good but are built tough and some utilise the latest in finishes including PVD Chrome. Series 31 Matte Black - Avail in Matte Black machined. ​Versus Wheels Australia is proudly 100% Australian owned and operated. Our Versus team has over 20 years experience in the wheel industry and are passionate about our wheels! 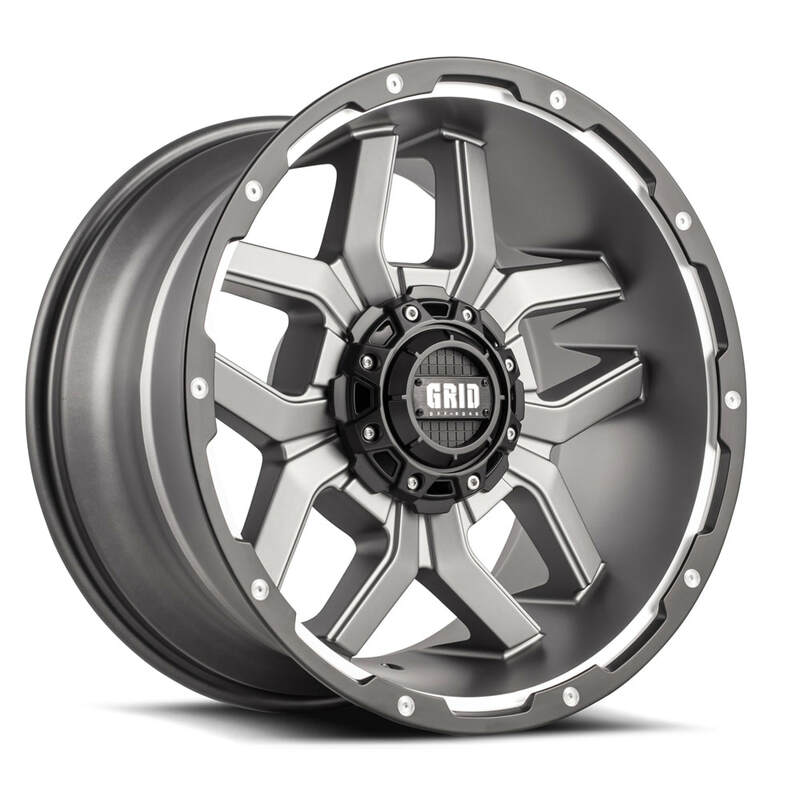 Versus Wheels strives to bring you the latest cutting edge designs, styles and finishes for your vehicle. We currently keep a large range of premium Alloy wheel products ranging in size from 16inch through to 24inch to suit everything from your new sports/performance vehicle to your Offroad/4WD! HEX - Also avail in Gloss Black with machined face. WRAITH 6 CARBON - Also avail in machined. ​Established in the 1930s with over 80 years of existence, Stamford Tyres has grown from a small tyre shop to a global distributor of tyres and wheels spanning over 90 countries and having our own wheel factory. Avalance - Black matte font milled. Avail in full polished black matte black clear. Raptor - SM Gold lip polished. Also avail in Black, Copper lip polished and Hyper silver lip polished. Renegade - Full polish black matte. Also avail in Black matte and Hyper silver. Rotate - Bronze matte. Also avail in Black matte, Gun metal matte and white. Ultimate - Full polish black matte. Also avail in Black matte. ﻿More awesome SSW wheels here..﻿.